More names are set to be revealed in due course. 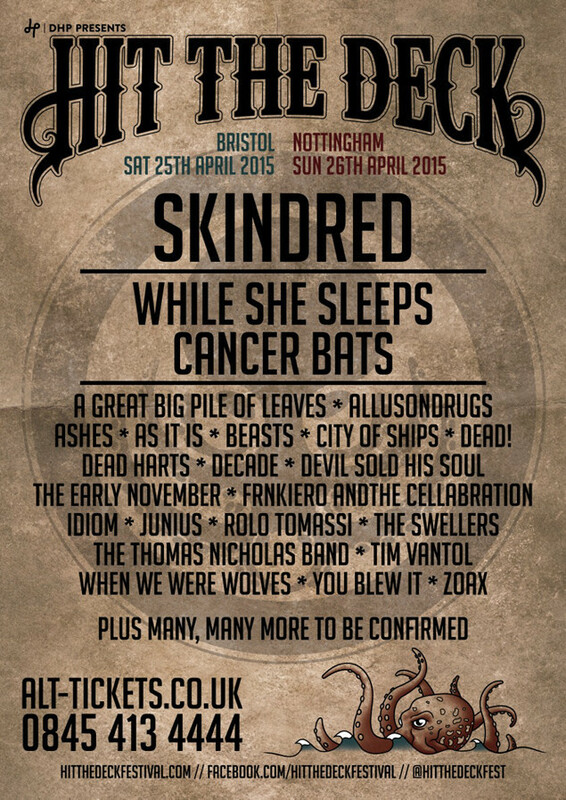 Hit the Deck takes place across various venues in Bristol on April 25, and Nottingham on April 26. Tickets are on sale now from this link.